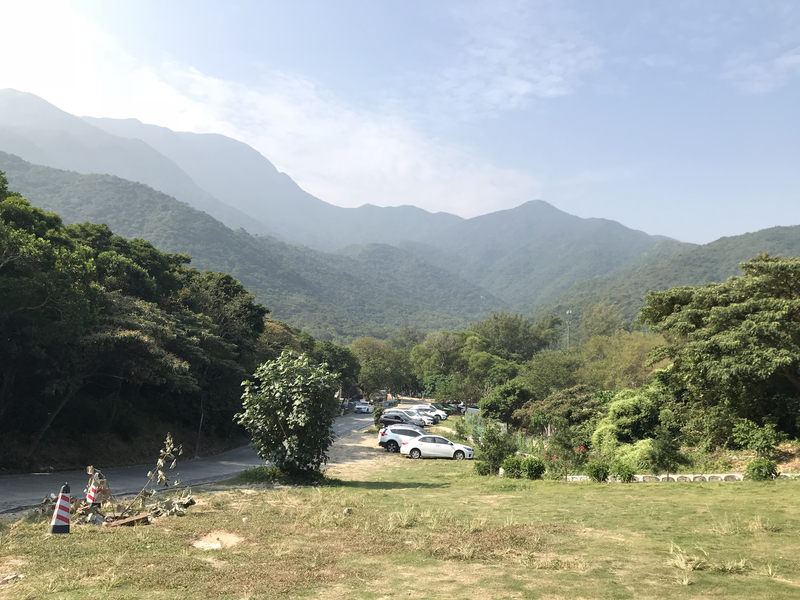 Yangmeikeng is a valley and scenic spot facing Daya Bay, on Dapeng Peninsula, Shenzhen, China which is particularly famous for its natural beaches. Interestingly you can rent a bicycle for a complete day for just 20 RMB ( approx 3 USD ). You can find many cycles renting shops on the way to YangMeiKeng and average price is around 20 RMB per one day. Normally they take your ID card or Passport number as reference and a deposit of 100 RMB. It is a great opportunity to visit the enchanting beaches and cycling on the beach road completely free. In addition to the natural beaches, we can enjoy the trekking to have awesome scenic views with deep valleys. In addition to cycling, many tourists visit here for trekking, photography and especially wedding photography. Visiting here will give you a great opportunity to enjoy the natural and green scenic sites, valleys, mountains, cool winds, clean water, surfing, diving and especially sunrise and sunset. You can also do surfing and take a fishing boat. 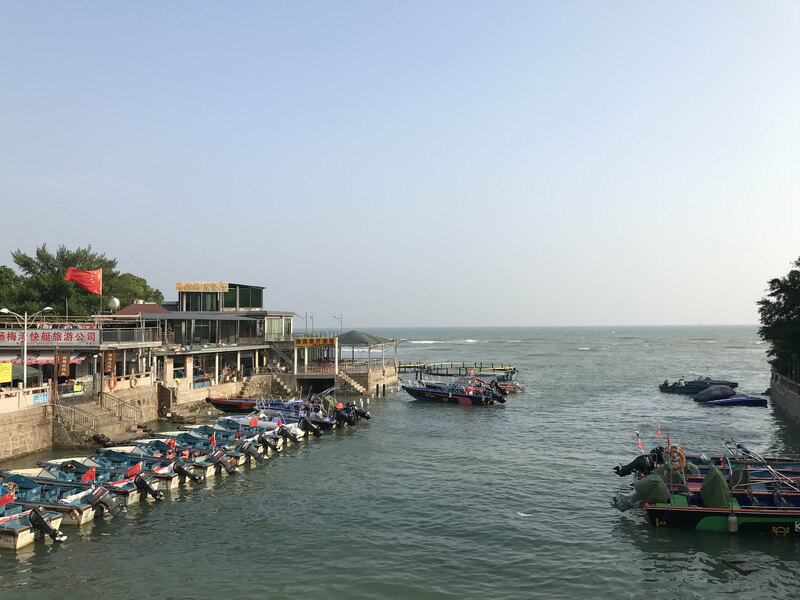 Dapeng – 大鹏 ( it is in Longgang district, Shenzhen), the best way to reach there is use Line 3 of Shenzhen metro and reach CuiZhu ( 翠竹 ) and then take the E11 bus to reach near the Dapeng Peninsula.